How are the products made that we use on a daily basis? Many issues play a role in that: production method, material, social context, needs, economics, trends, etc. But… production methods are changing and we move to a time where needs change too and become more individual: mass-customisation and small scale production becomes a viable alternative for mass-production. Designers think about the ways we produce and have to think how products can be made by hand,as well as using laser cutters and modern open source technology. But… how can labour intensive handmade methods work for today’s society and how can some of these crafty methods survive in our near future? Can we speed up processes and learn from industry or add designs that fit better to our current time? 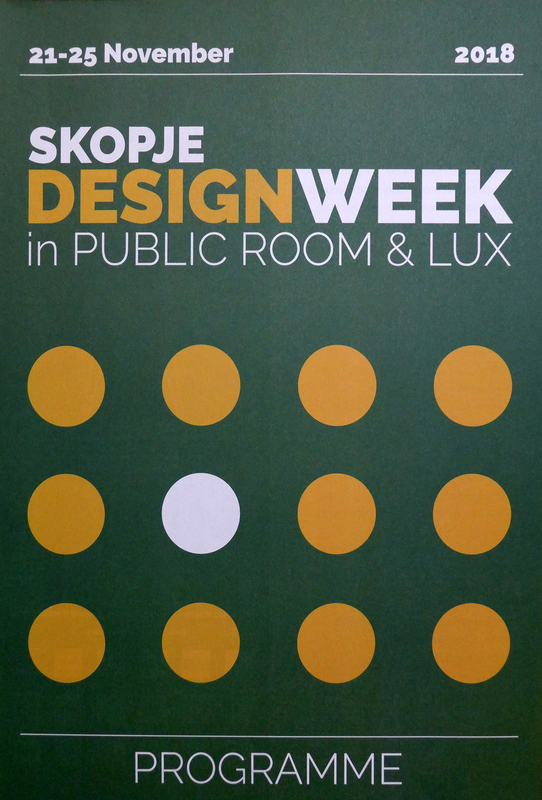 Product Design students from the University of the Arts in Berlin were invited to Skopje’s Design Week as part of the Country in Focus program. Together with two Macedonian students they looked into the status quo of craft today and for four days they worked with ceramisist Aneta Popova and basket weaver Petar Blagojevski (Pero) in the Matka Valley on some proposals.